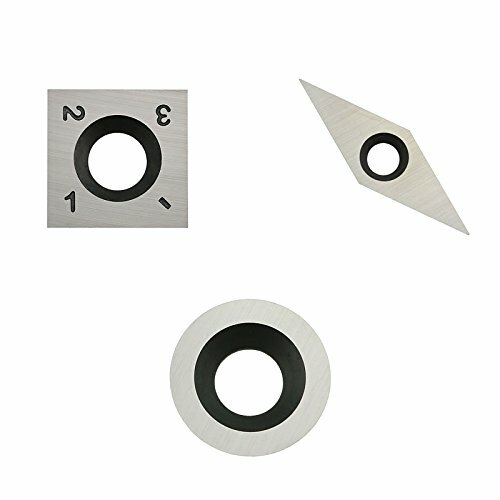 replacement round diamond square carbide inserts have 4 cutting edges. ★Tips: When you on working, please remember to protect your eyes from flying debris!! If you have any questions about this product by DLtools, contact us by completing and submitting the form below. If you are looking for a specif part number, please include it with your message.